Fidget is a very sweet little owl. He has a lovely temperament and is a great ambassador for us. Single price £23 Adoptions help to support the care of the owls for one year. You will receive a certificate, photo, keyring, fluffy toy owl, badge and information sheet about the adopted owl. 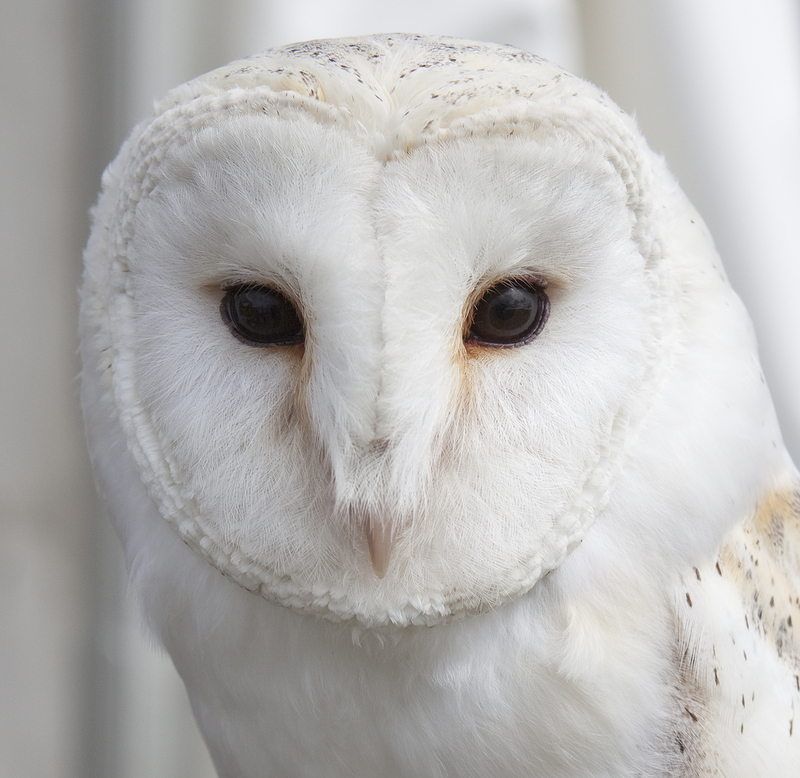 When purchasing an adoption please note, the owl will stay at the centre and will remain the property of the World Owl Trust.